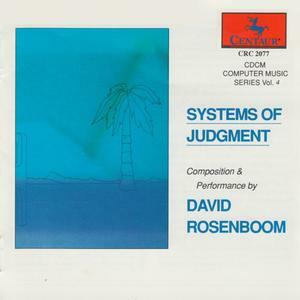 Systems Of Judgment is the 1989 album by David Rosenboom. This was released by Centaur. 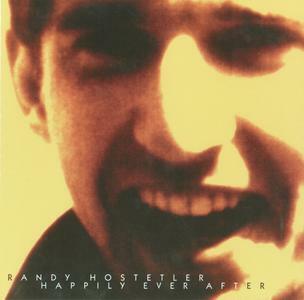 Within his short life span, Randy Hostetler (he died in 1996 at age 32) released very little music and even the material issued by friends after his death doesn't count for much (in terms of quantity). The most striking piece he composed would have to be "Happily Ever After," a 45-minute speech-based work. Between May and December 1986, Hostetler interviewed 66 persons (family members, friends, friends of friends) asking them to tell a story. Some went for fictional stories, others revealed personal experiences, but most used the traditional canvas beginning with "Once upon a time…" and ending with "…happily ever after." 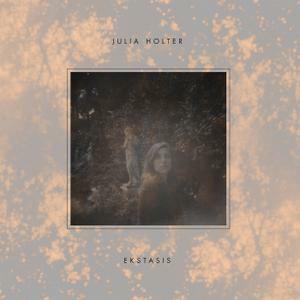 Julia Holter second album, Ekstasis, is a collection of songs written and recorded across the span of three years in Los Angeles, California. Holter's songwriting stems from a mythological reverence of that which is incomprehensibly beautiful. Her Eating the Stars EP (2007) was a first attempt at musically transcribing this beauty, while discovering the honest enjoyment of unadulterated creativity. The anonymous authorship and shimmering gold detail of medieval illuminated manuscripts particularly inspired the ornately-orchestrated pop song mystery of Stars. 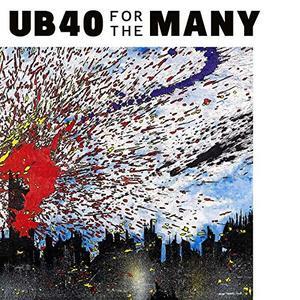 ''For The Many'' is the Birmingham reggae veterans' nineteenth studio album - their first since 2013's Getting Over The Storm Features UB40's founding members Robin Campbell (co-vocals/Guitar), Brian Travers (saxophone/keyboards), Jimmy Brown (drums), Earl Falconer (bass/keyboards/vocals) and Norman Hassan (percussion/vocals), alongside long-time members Duncan Campbell (vocals), Martin Meredith (saxophone), Laurence Parry (trumpet) and Tony Mullings (keyboards). 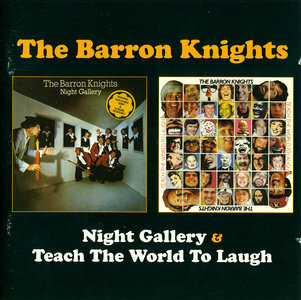 Includes guest appearances from Birmingham rapper Gilly G, who features on the video Moonlight Lover and Jamaican artist/producer Kabaka Pyramid on Broken Man. 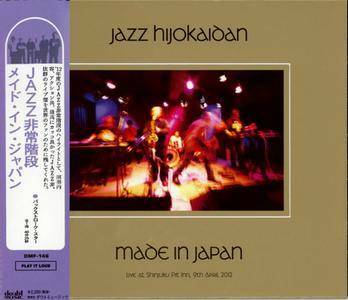 Made In Japan - Live At Shinjuku Pit Inn, 9th April 2012 is the 2012 live CD by Jazz Hijokaidan. 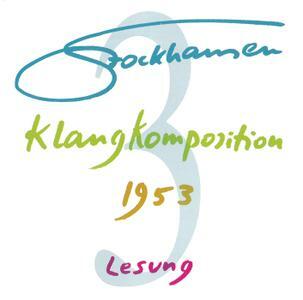 Recorded live at Shinjuku Pit Inn in Tokyo, Japan on 9 April, 2012, this album, features one massive burst of free jazz that doesn't end for about 35 minutes and it is beautiful. 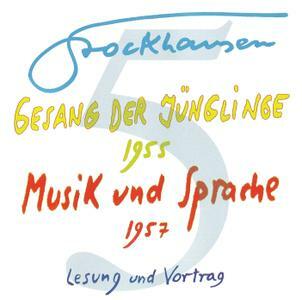 This was released by Doubtmusic. 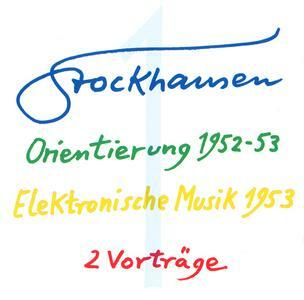 Recorded live in 2014 at the prestigious EMPAC hall in Troy, NY, the second album on Ad Noiseam by the Greek composer Stavros Gasparatos departs from his usual soundtrack-oriented works. 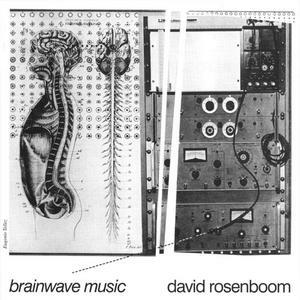 A highly conceptual piece, "Expanded Piano" explores the wide array of sounds which can be produced by this instrument and contextualizes them in the context of modern electronic music. Surrounded by 24 speakers fed by 24 microphones capturing everything happening inside the piano, the audience is placed in the middle of an uncommon yet highly touching sound-scape. 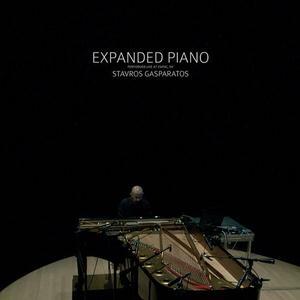 "Expanded Piano" is an encompassing, abstract but emotional album which confirms Stavros Gasparatos's originality and talent. 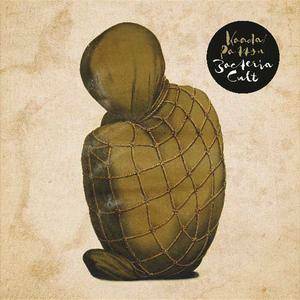 Bacteria Cult is the new collaborative album between Norwegian artist John Erik Kaada and American singer Mike Patton. This is their first album together in 12 years, released by Ipecac. 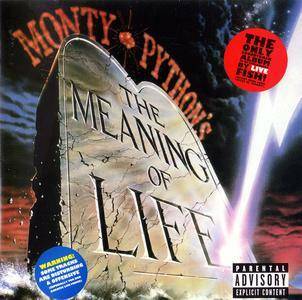 Many of Patton's collaborations are unpredictable and this one is non-rock. 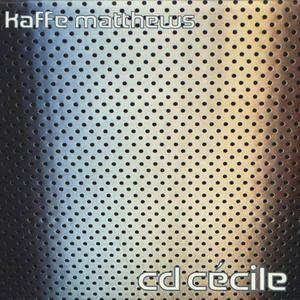 cd cécile is the 1999 album by Kaffe Matthews. This divides three different pieces in a number of way. 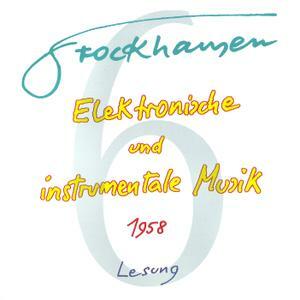 This was released by the Annette Works label.